If you were curious, this infographic from YTD has some interesting stats on the history of recorded music. The record player is only 84 years old! 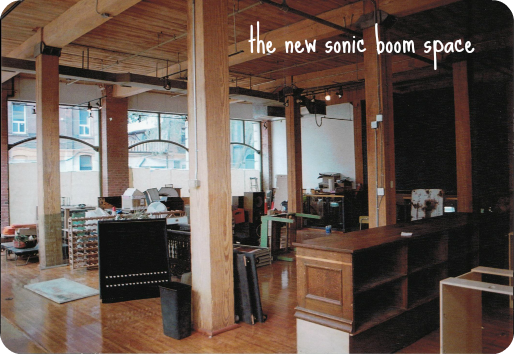 People actually paid $1000 for CD players back in the day! These random facts might help you win a music trivia contest in the future. Also, I really, really want to try out those Muzic headphones. Another giveaway! While the regularly scheduled content will return next week (after CMW madness) I’m sure you don’t mind the opportunity to win more free, awesome stuff. 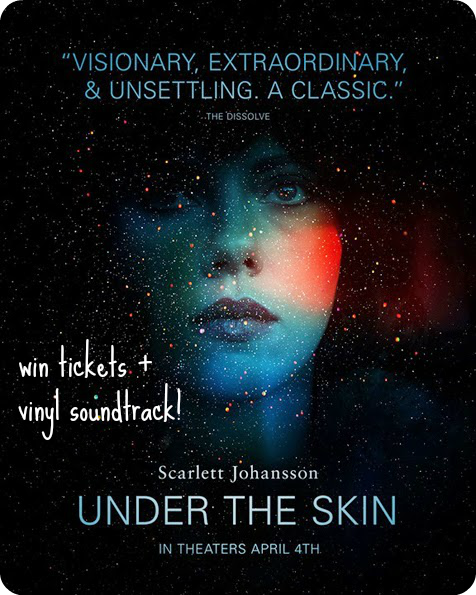 This one comes care of Mongrel Media, for their new film Under The Skin which has just opened in Toronto. My sister saw it when it premiered at TIFF and she claims it is a total mind bender – I can’t wait to find out for myself. To win, just subscribe to the newsletter using the form below. If you are already a subscriber and would like to enter, comment below using the email you used to subscribe, so I can verify. Winners will be contacted via the email they used to subscribe on Friday May 16th. 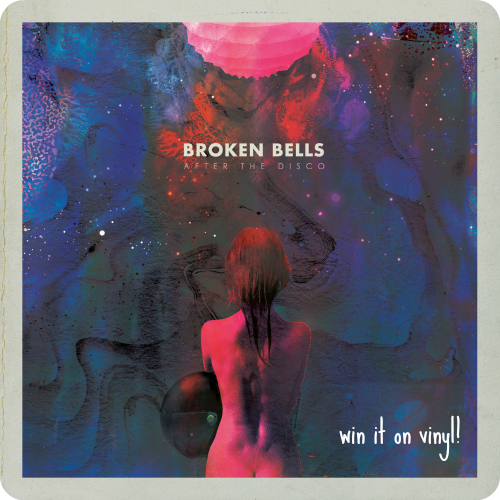 As promised, giving away a copy of Broken Bell’s (aka The Shin’s James Mercer and Danger Mouse) latest, After The Disco, on vinyl! All you have to do to enter is subscribe to TTRO – once a week (starting very soon!) 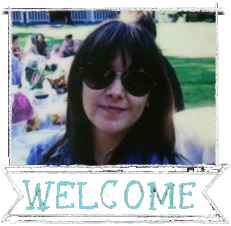 you will receive a roundup of all the new posts on the blog, plus special info only for subscribers. Be sure to click the confirmation email you receive in order to be entered into the giveaway. A usual, fans of TTRO on Facebook can like/share the post about this giveaway for a bonus entry. You have until Sunday April 13th, 2014 at midnight to enter. The winner will be contacted via the email address used to subscribe.